Last Updated: Apr 21, 2019. Interactive projector technology encompasses solutions that enable the user to actively participate with the projected image. Typically the presenter is allowed to interact with either the projected image, the projector, or in some cases another device. Interactive Projectors essentially mimic the function of an interactive whiteboard on any surface where the image is projected. This allows the presenter to interact with the projected image using an electric or mechanical stylus and often simply a finger. 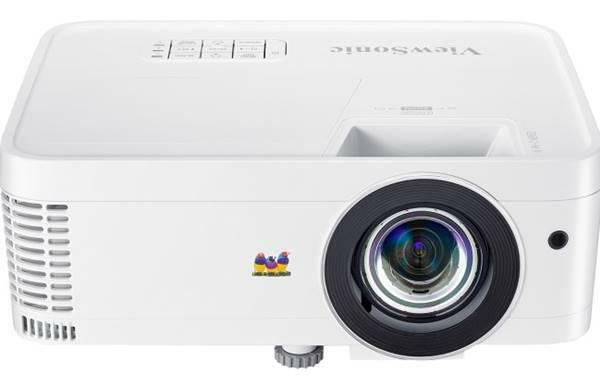 Some interactive projectors allow user generated information to be captured, replayed, printed or copied with or without the original projected image.